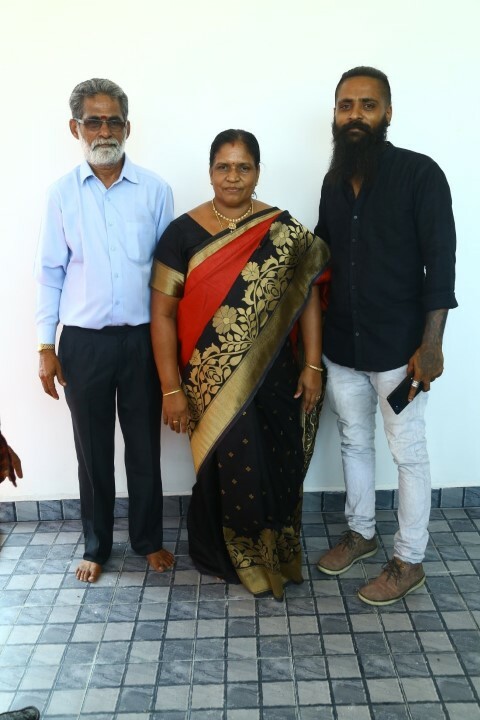 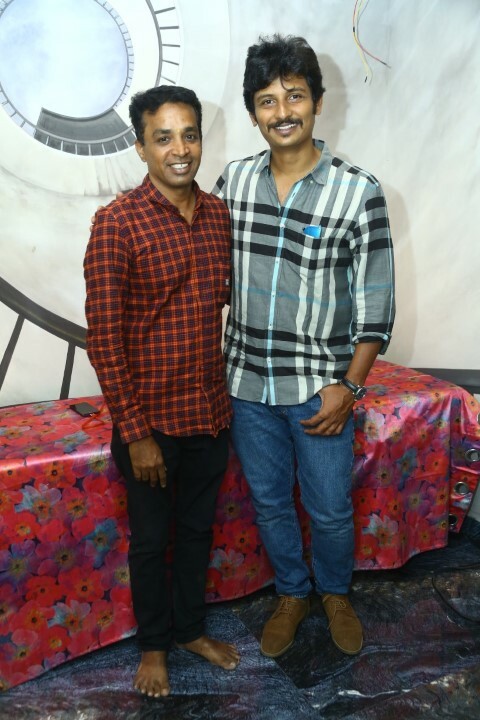 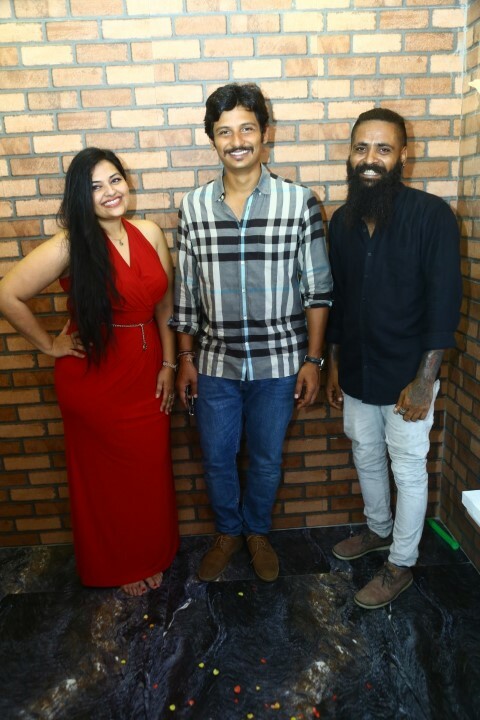 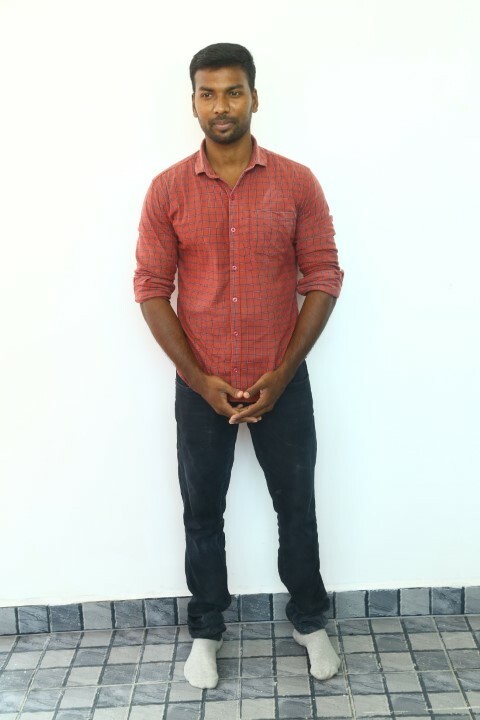 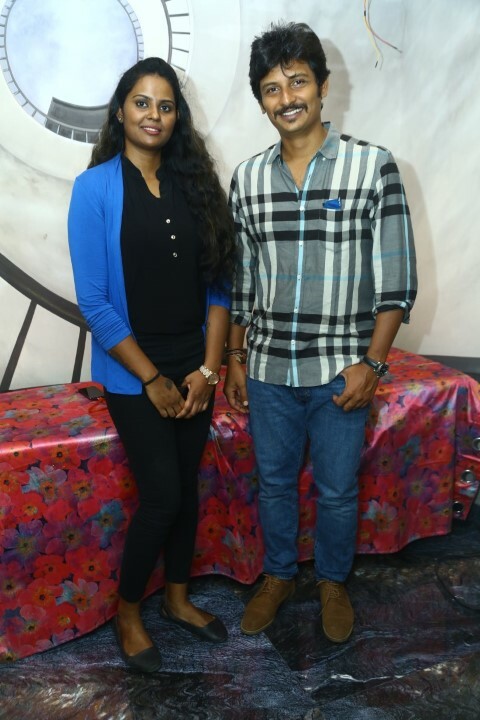 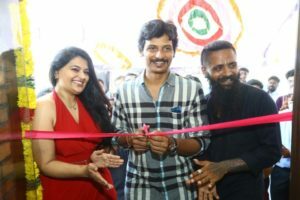 Eminent actor Jeeva inaugurated Needle Point’s new tattoo Studio at Perumbakkam on 10th April along with Malika and Suraj , which has introduced global tattoo trends to its customers is now expanding. Needlepoint is into the business of making tattoos since three years. 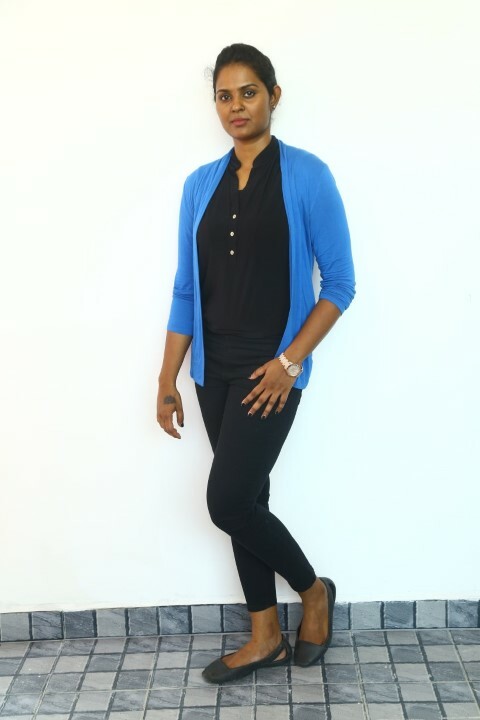 What makes us different from the hundreds of others is our creativity and quality. 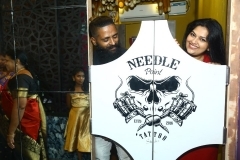 Needle Point helps customers choose tattoos based on their personalities and interests. 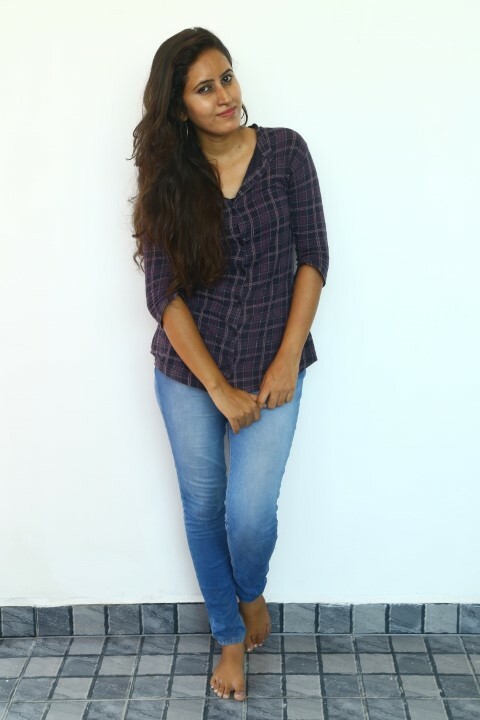 Conventional designs become sassy after it goes through our creative minds and ink. 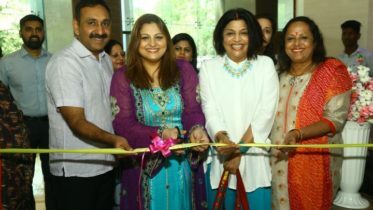 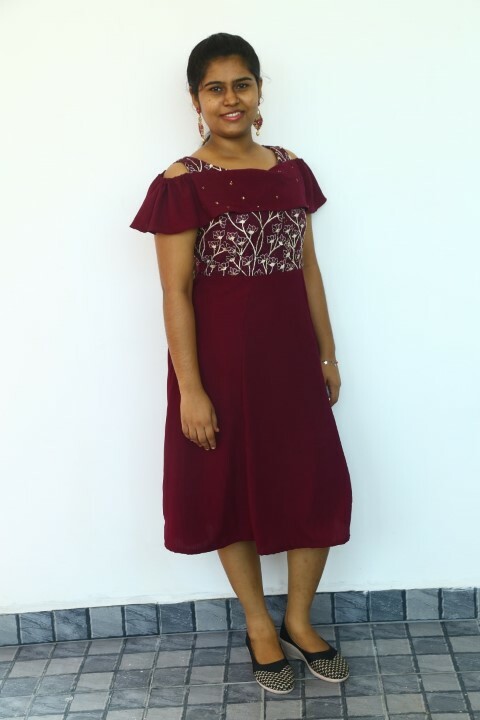 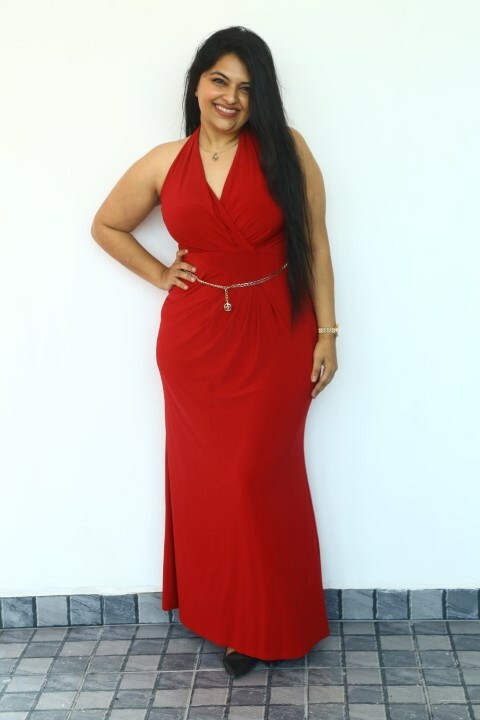 The dedicated team at Needle Point will ensure a creative transformation to your body. 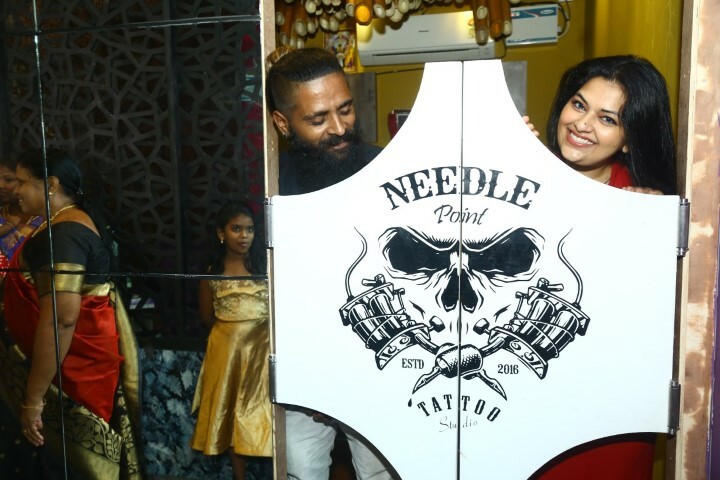 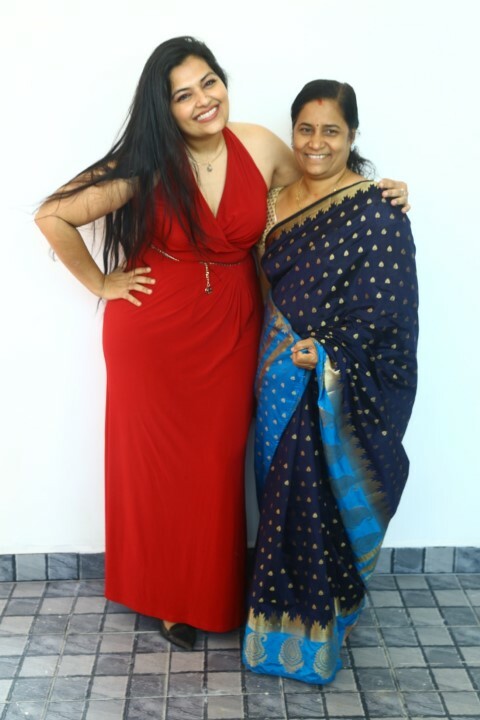 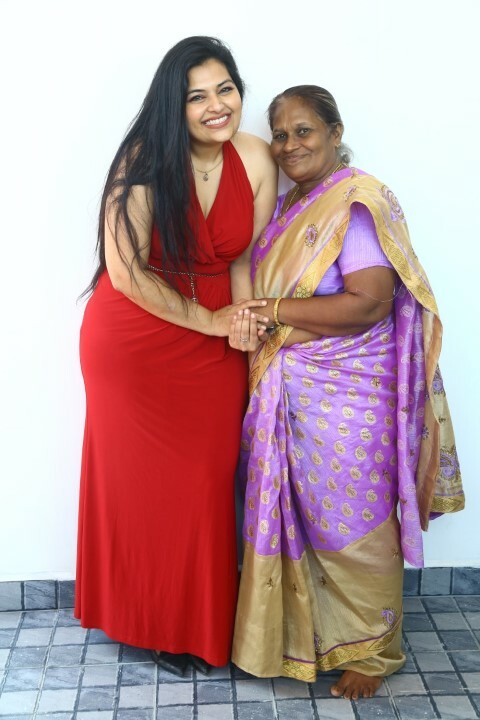 Needle Point is run by an expert tattoo artist, Suraj with a dedicated team from Chennai. 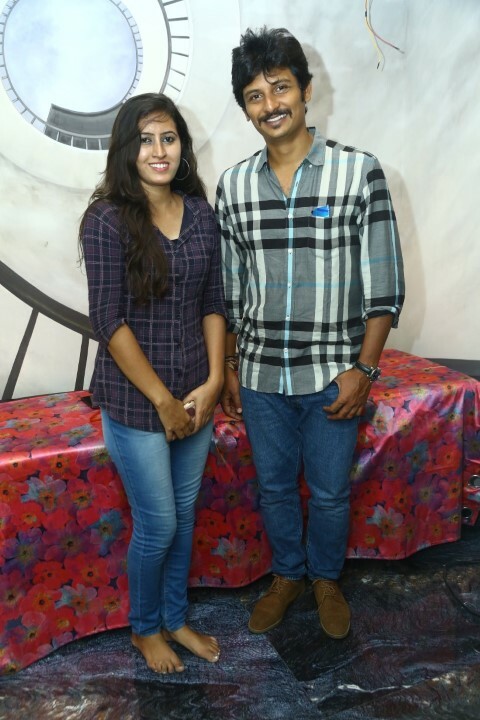 Suraj is known for creating portrait, tribal, geometrical, Neo traditional, Realism and other interesting concepts of tattoo making. 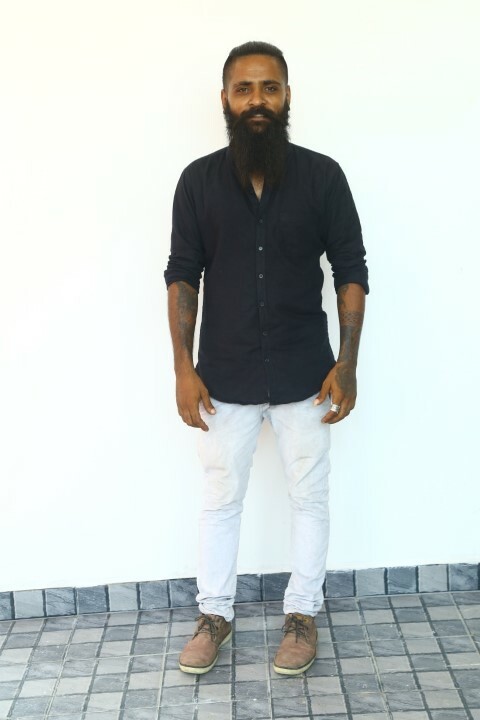 Tattoo artist, Yogi is known for developing a small idea into an amazing art. 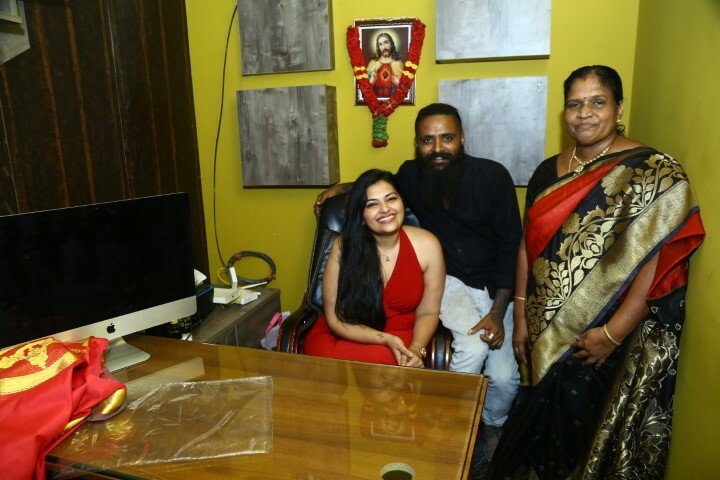 Friendly staff and welcoming atmosphere in the tattoo studio has enabled us to increase the client base.